Offering free Wi-Fi this cosy European-style hotel is located in North Beach within walking distance of Fisherman's Wharf. 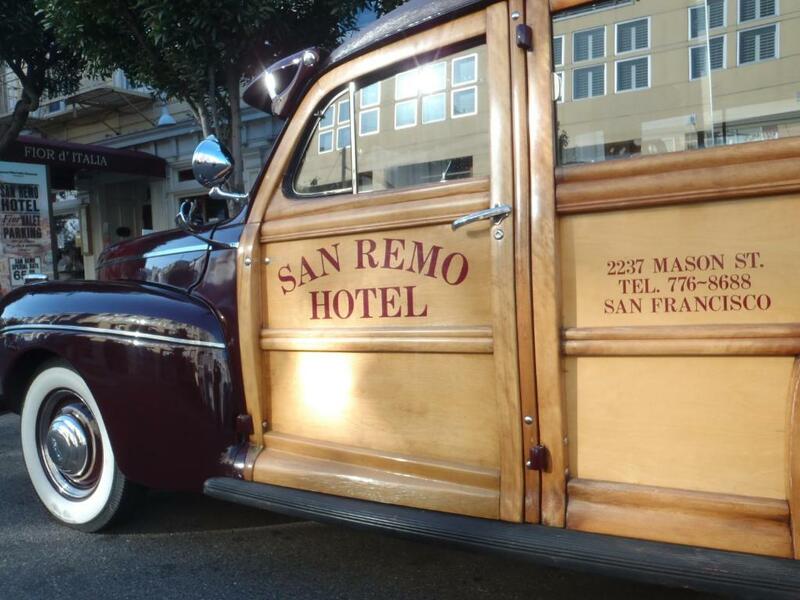 It combines old-world charm along with modern amenities such as free Wi-Fi.The completely non-smoking San Remo is furnished with Victorian heirlooms and historic photographs. Guests can enjoy cosy rooms complete with pedestal sinks and charming antiques. Shared bath facilities are located on each floor.The San Remo is also host to one of the country's oldest Italian restaurants Fior d'Italia opened in 1886. The restaurant offers an extensive menu of authentic Northern Italian cuisine. Coffee tea lemon water and hot cider are available in the hotel lobby.The San Remo Hotel offers a convenient location only a short stroll from Ghirardelli Square featuring exquisite chocolate shops and charming boutiques. 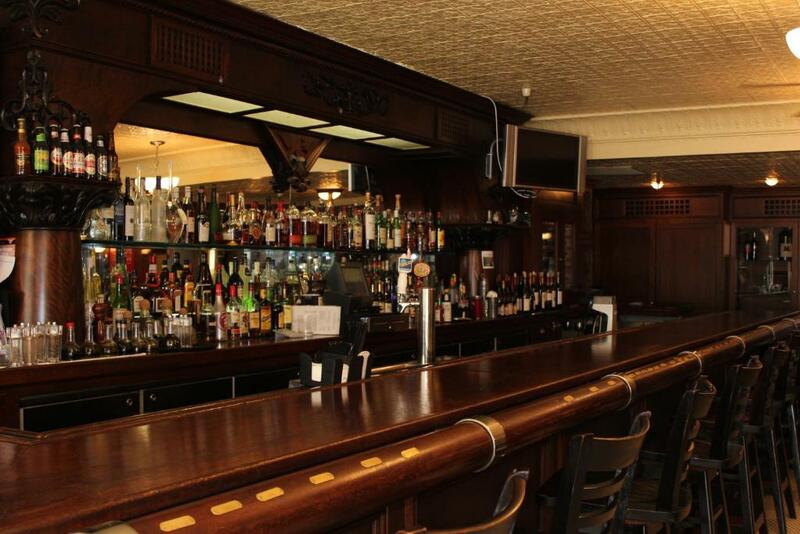 The Powell Street cable car is only 1 block from the hotel and provides instant access to exciting Union Square.